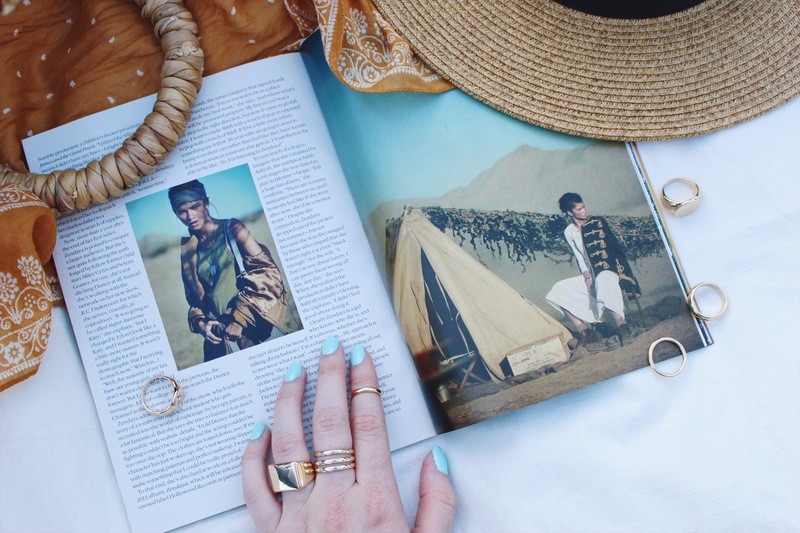 Fist we brought you the trend and now we’re bringing you a super easy tutorial to achieve the look! 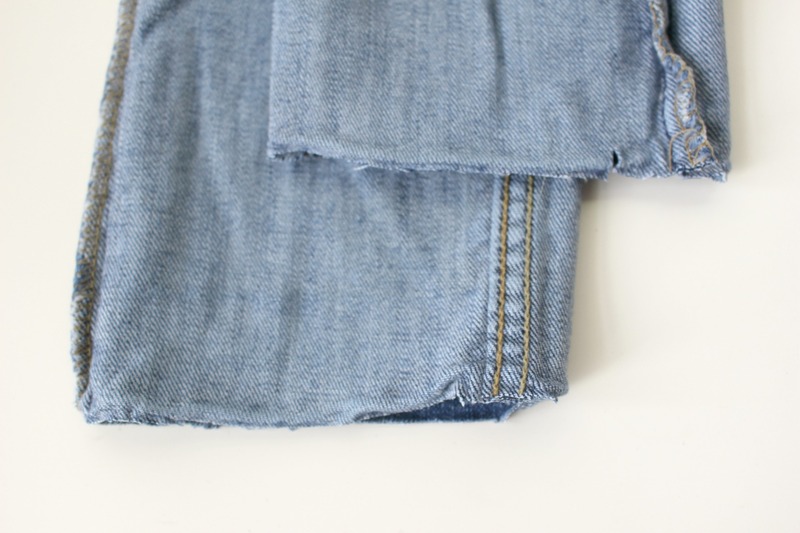 This DIY is a great way to revamp your denim in the simplest way without spending a penny! 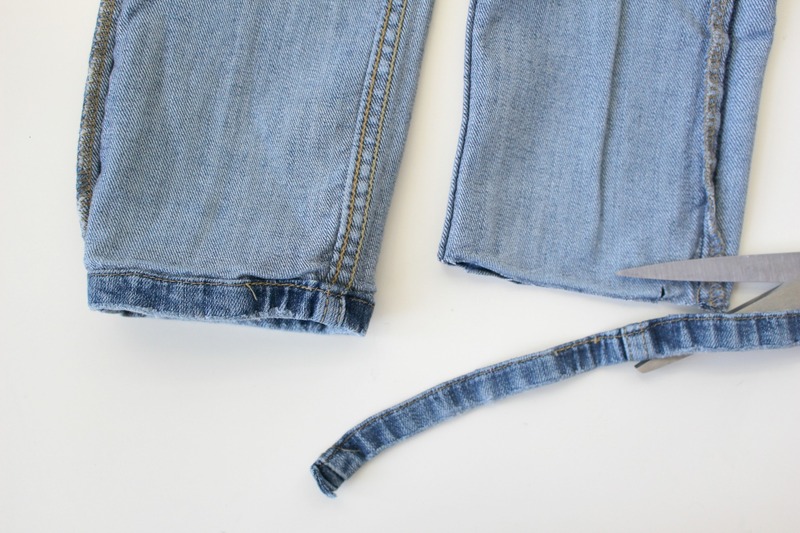 Turn your jeans inside out and remove the existing hem. 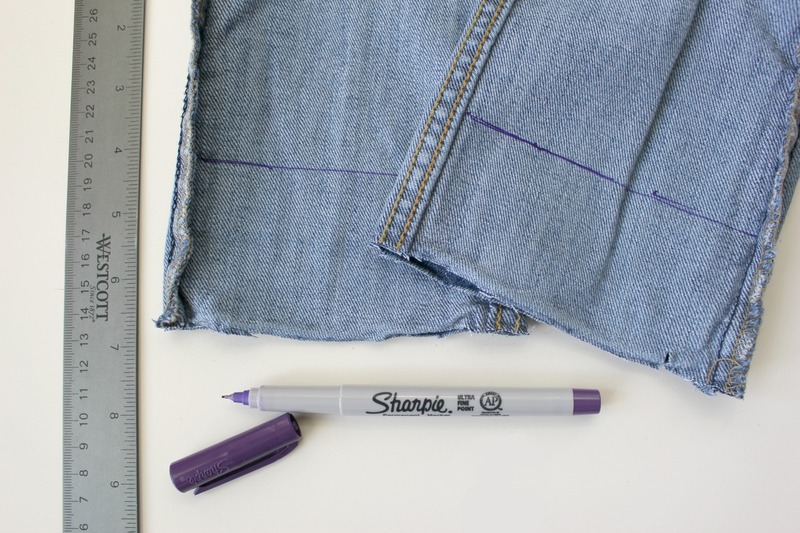 Measure how high you want the hem to be in the front and draw a line with your sharpie. I wanted mine to have a more dramatic cropped feel so I measured around 2.5 inches. 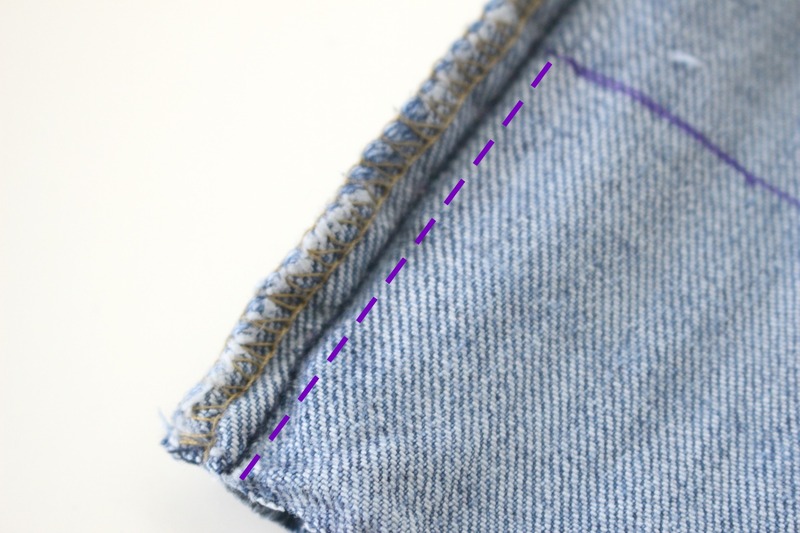 Use your seam ripper to remove the side seams all the way to where you drew your line. 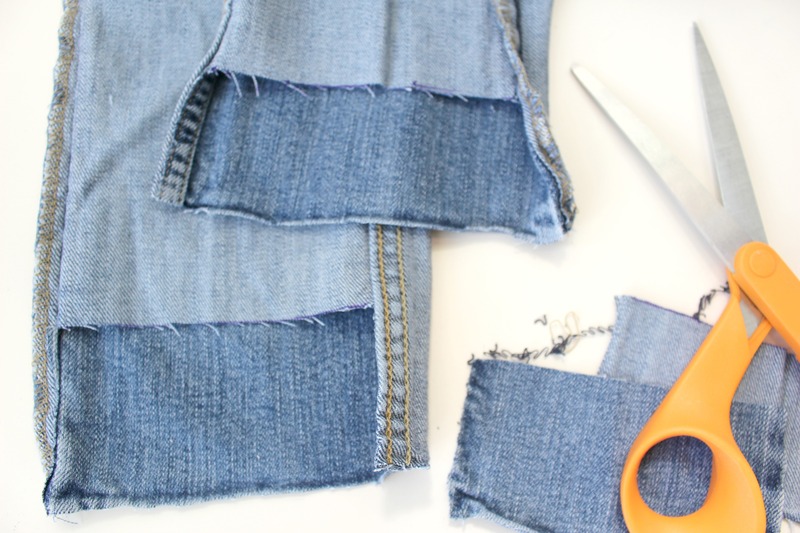 Cut along the sides where you removed the seams and across the line you drew. 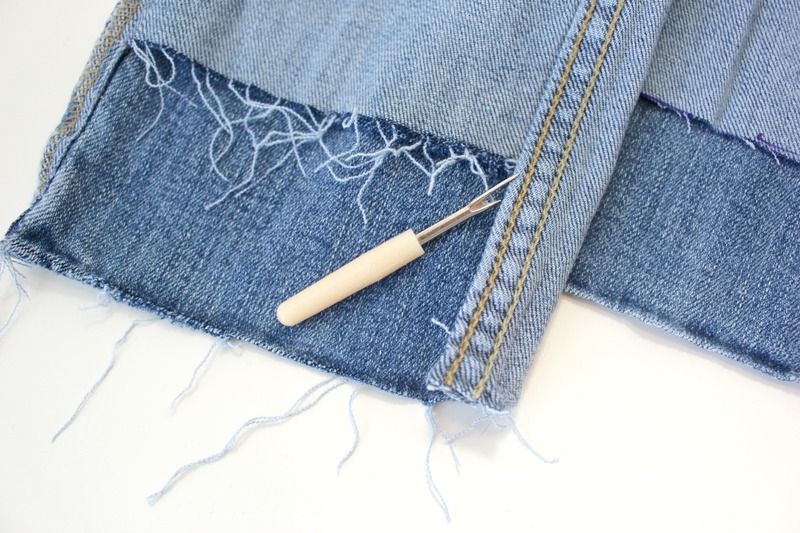 Use the seam ripper to fray the edges of your denim. 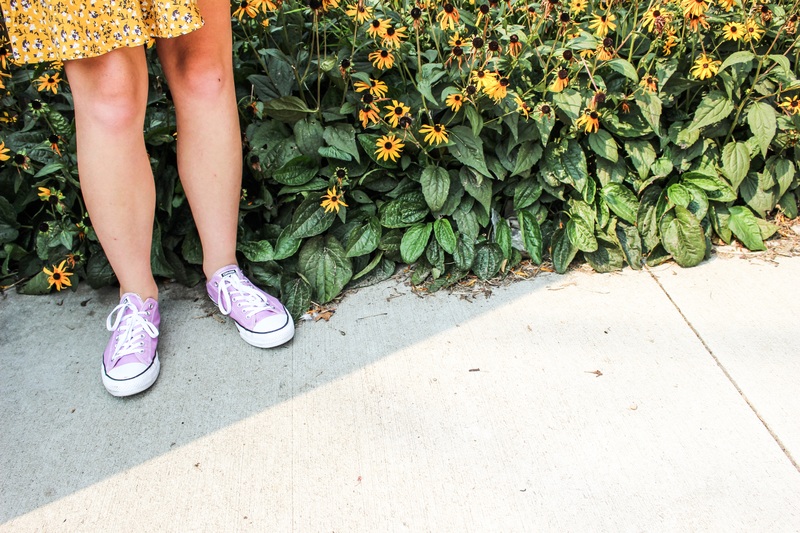 Throw ’em on and get going! 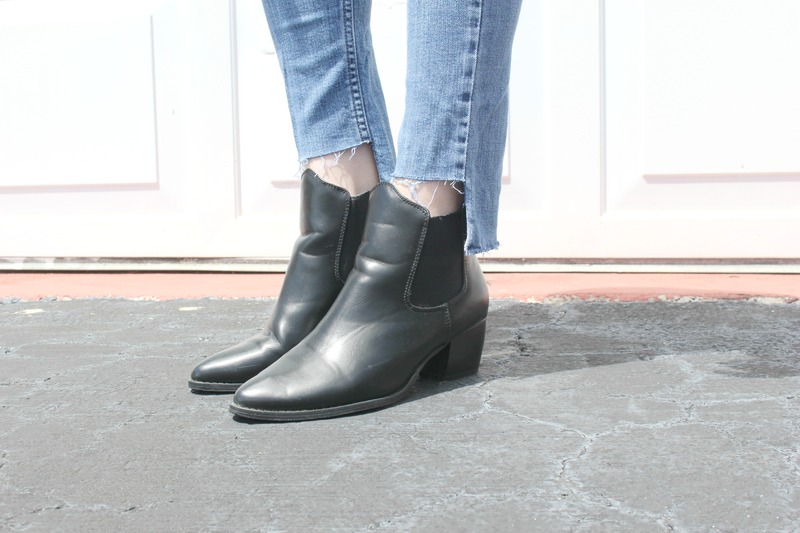 Here is how the jeans look paired with several different shoes! 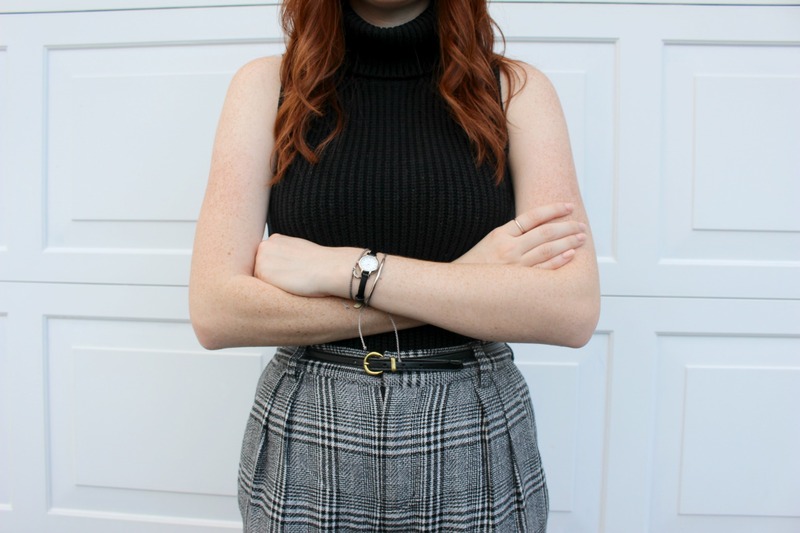 They totally add a subtle edge to any look! 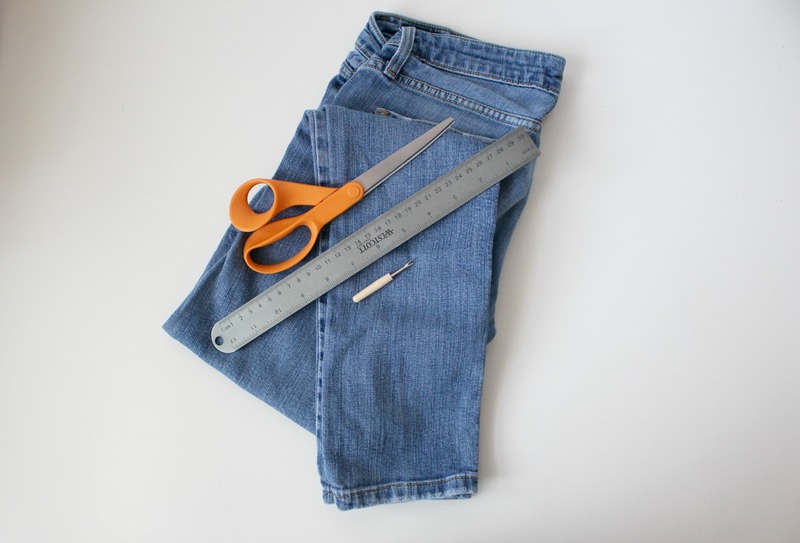 If you decide to try out this DIY, let us know! 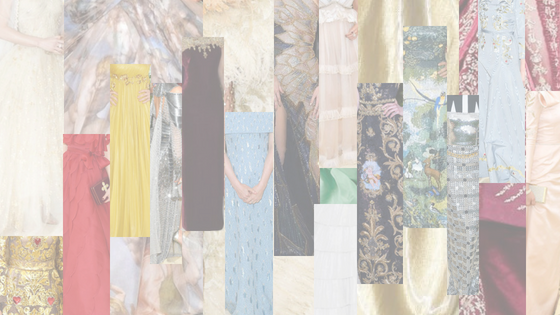 We’d love to see how you wear the trend! 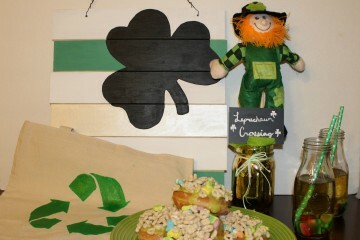 Tag us @cwlblog and use #cwldiy!